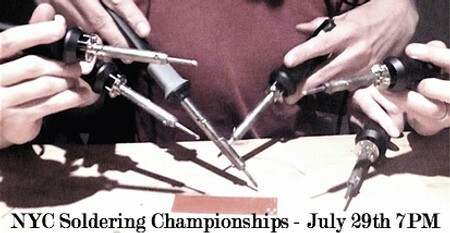 [Matt] let us know about the New York City Soldering Championships. They’ll be happening during the Ignite talks on July 29th at 7pm. 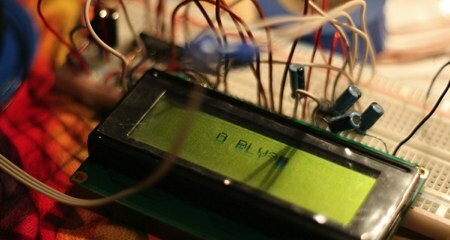 25 people will race head to head to assemble a fully functional electronics kit. Participants have to register in advance and are encouraged to bring their own iron. The kit hasn’t been chosen yet so people can’t practice. We hope they at least consider using a few SMD parts just to keep things interesting. Shout out if you’re planning to attend or compete!